There's nothing more frustrating than eating damage because you were standing IN your minions. 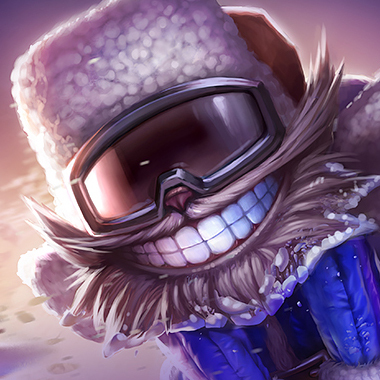 Every other champion in the game swears by having abilities that are made mostly worthless by you standing in your minions, but not this guy. He just had to be an individual, doing AOE damage to your minions and your face if you're unfortunate enough for muscle memory to send you clicking into your own minion wave. 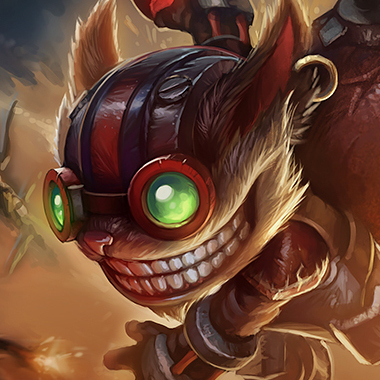 Luckily, Ziggs has some meaningful weaknesses to make up for his strong AOE zone control game, we'll talk about them here. throws a bouncing bomb that deals magic damage. 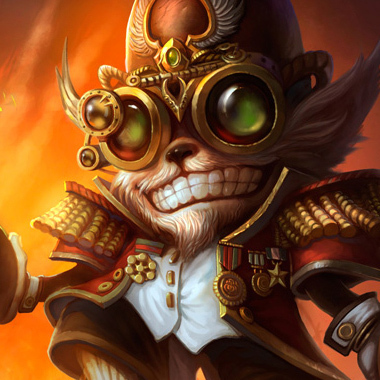 Ziggs eats through mana like there's no tomorrow, side step a few bombs and let him know that you know that with some trades. It'll force him to be more cautious about mana management. Ziggs escape, Satchel Charge, is both circumstantial and interruptable. If you have CC you can prevent him from using it to it's full potential. Sidestep! 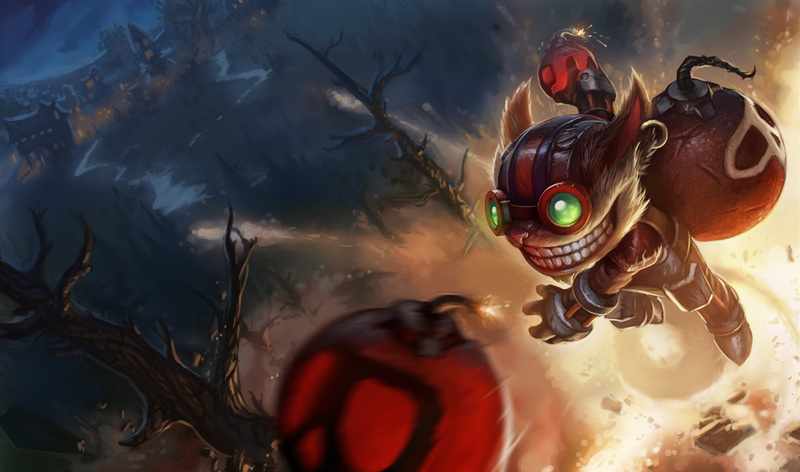 One of Ziggs biggest nerfs was a decrease to the width of his bombs! If you side step away from your minion wave, you can completely avoid them, and that is most of his damage. If you're low on health and he is level 6+ do not walk directly back, get out of damage range and try and walk into your jungle to avoid being finished off by his ultimate. 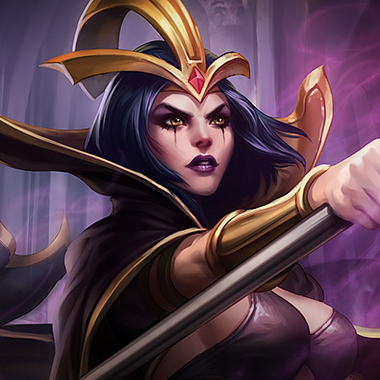 Leblanc has the ability to punish Ziggs for missed bombs or for having low mana and he has minimal ways to avoid her burst. She can completely pressure him in lane and make his life just an awful one for at least the first fifteen minutes of the game. Be careful not to get constantly pushed underneath your turret. 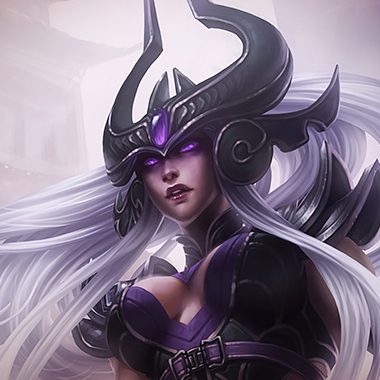 Syndra is the better zone control mage. Better damage, easier landed CC, and if he decides he wants to fight her, he's one stun away from getting erased from the rift, dodge bombs and play aggressive. He can't hit you, but because of your long range spells you have the option of hitting him. 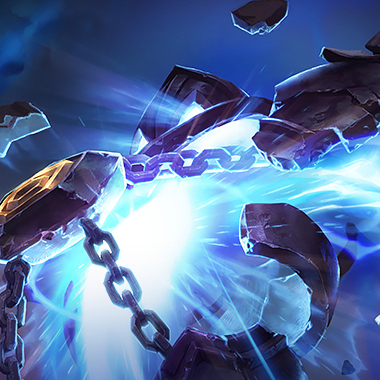 You can regenerate your mana, giving you the potential to sustain in lane better than him, if you play it right, and if worst really came to worst, and you couldn't land skillshots on him, you can sit back and turn the lane into a farm lane. 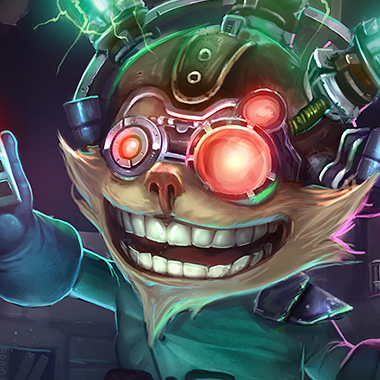 Just like every other mage, magic resistance counters Ziggs. Abyssal, Locket, Hexdrinker are all worth the pickup, depending on what role you have in your team composition.